Thursday 10th July 2014: Luckily the clouds seemed to stay away from Hyde Park for the evening and we enjoyed a beautiful evening with a lovely sunset. 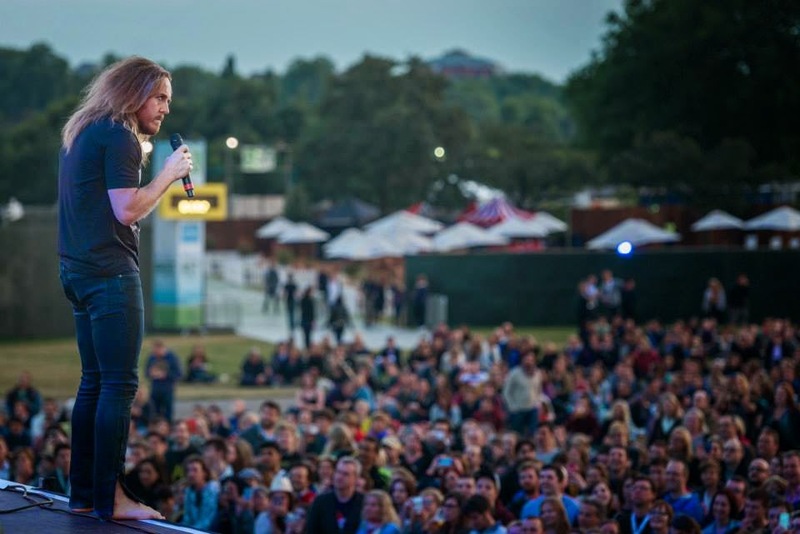 Taking to the stage for the comedy night at British Summer Time was Gina Yashere, Pajama Men, Nina Conti, Milton Jones and headline Tim Minchin. The first act to be introduced to the stage was Gina Yashere, never the one to shy away from delicate subjects, Yashere was a great start to the night. The cameras occasionally cutting to the crowds; which normally meant an audience member would give a cheeky wink which would lead to laughs from the crowd, Yashere turned this to advantage and used it for audience interaction. Yashere was a great crowd warmer. Compering on the night was Jasper Carrot, he managed to get a few jokes in between the quick change over between acts. Nina Conti, was hysterical, I never know what to expect from ventriloquists but there was no disappointment. What was particularly impressive was the fact that her sidekick monkey managed to sing a little bit of opera, it was physically impressive. The sarcastic tones from her sidekick monkey and the fact that Nina Conti seems genuinely shocked by what her alter ego comes out with, proves extremely entertaining. Another success during her short 15 minute slot was the regular human puppet segment, the crowd still seem to love this and it is genuinely hilarious. 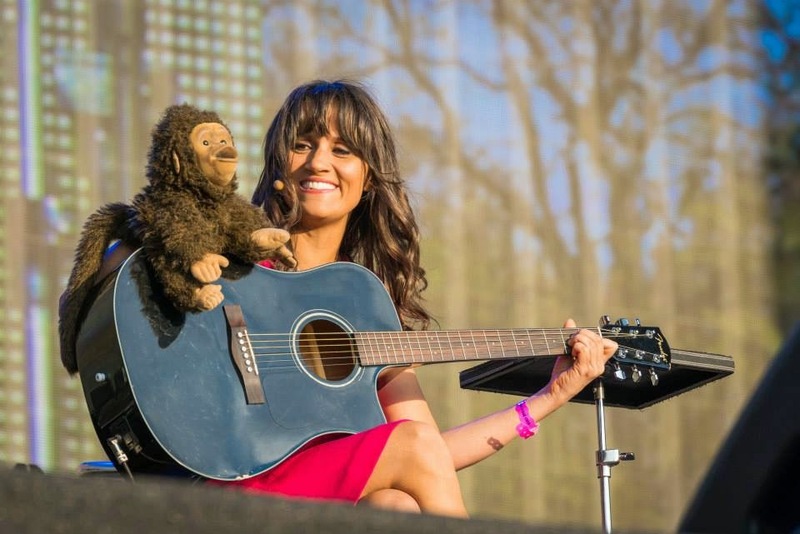 Nina Conti is so good at what she does you seem to forget how hard the art of ventriloquism is. 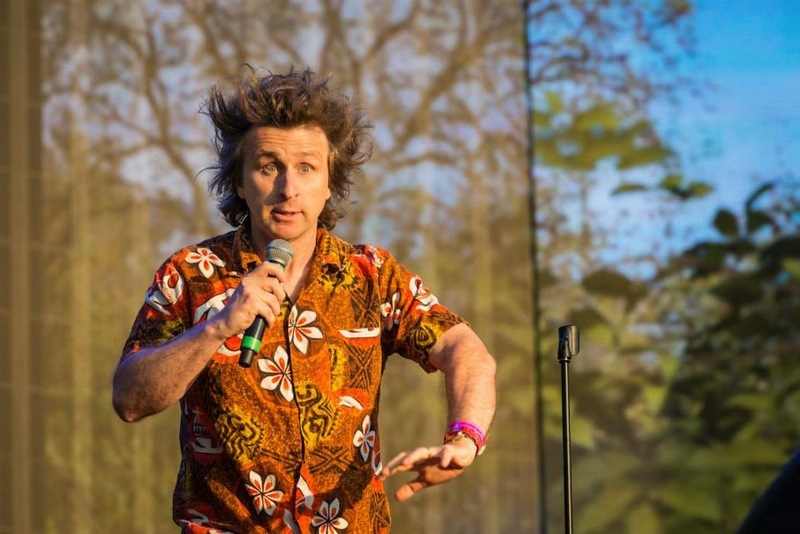 Milton Jones is old school comedy, with his perfectly timed one-liners he was a welcome addition to this line-up. You can’t help but laugh at his jokes even if they might be a tad cliché. Once again just like Nina Conti it is quite easy to forget that it is actually quite difficult to pull this type of comedy off, but Jones does it so well. There was little doubt who the crowd were here to see, as soon as headline act Tim Minchin took the stage there seemed to be an uplift in atmosphere. ‘I hope you weren’t expecting new material’, he smiled and launched into ‘Rock N Roll Nerd’. Minchin seems to be a master of his facial expressions, he seems to get a laugh from just pulling a face. Clearly there were a lot of fans in the crowd that knew the majority of the songs, he even pleaded to the crowd when singing ‘Prejudice’ not to ruin it for the people in the crowd who perhaps hadn’t heard it before. If you haven’t heard it before I suggest you have a listen. Tim Minchin took it to a serious place, ‘I travel the world talking about issues close to my heart’, ‘hopefully we won’t offend anyone’, then quite simply sings a song called ‘Cheese’. If you look past the comedy you have to take a second to actually look at the talent this man possesses, it’s quite amazing to watch him on stage. We were treated to an encore of a song from his potential Groundhog Day musical along with ‘When I Grow Up’ from the musical Maltida. Another glimpse at the talent that this man has. I can’t help that feel that the evening was a little rushed, with acts only having a 15 minute slot. This was further acknowledged with Tim Minchin tweeting that he was on earlier than planned and was only booked for a 35 minute slot, even though he stayed for 50 minutes. Definitely goes to show a true showman, he tried not to leave his fans disappointed. However even with the quick finish the evening itself was a welcome and funny experience.